As London’s leading rubbish removal company, KwikSweep offers an hoarding waste removal service. 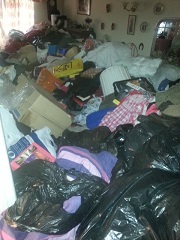 We currently work with many London councils so we have the experience to deal with any hoarder and hoarding issues in London. We understand the sensitive nature of this work as this can be very distressing for all parties involved. As an award winning company we take all measures to make sure that clearing a hoarding property runs smoothly. 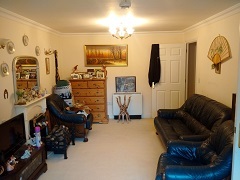 We and help from start to finish, this includes clearing all the rubbish as well cleaning services if required. We can clear everything including books, beds, newspapers, bottles, household waste, furniture, food and everything else beside. 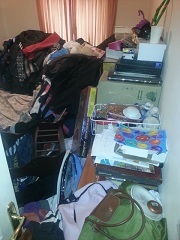 Below you can see a few case studies of recent hoarded clearances. 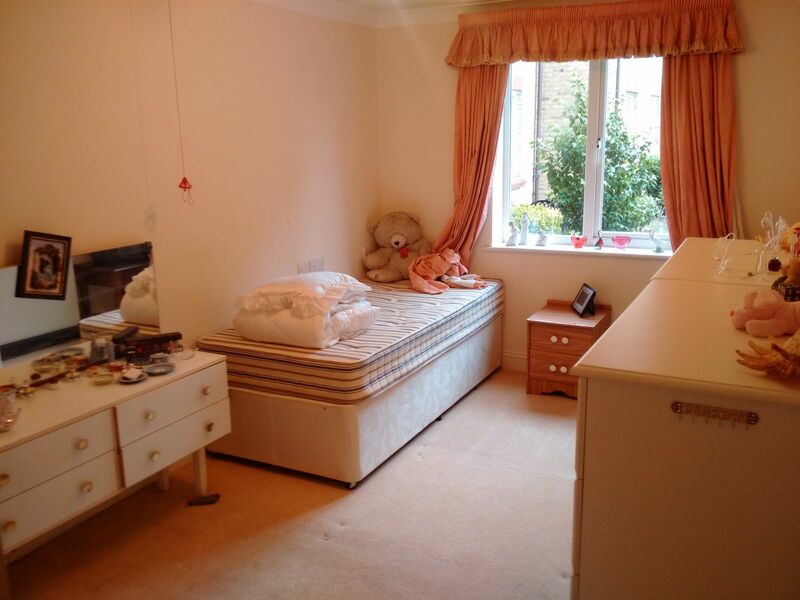 We can normally offer urgent clearances if required. Our professional and uniformed team will ensure delivery of a hassle free compulsive hording clearance service. So whether it’s a flat, house or garage clearance, we can help. We are fully accredited with CHAS, SafeContractor and ConstructionLine. We aim to divert as must waste from landfill as possible, therefore your items will be reused or recycled where possible. We service all of London and offer a wide range of waste disposal solutions, so please contact our friendly team for further information, by calling 0207 624 9215. Alternatively, drop us an email and we will get back to you.